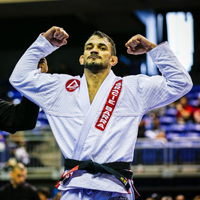 For a complete jiu-jitsu the Gracie Barra Method has been put together to make universal the teaching methods from the most experienced Gracie Barra teachers. 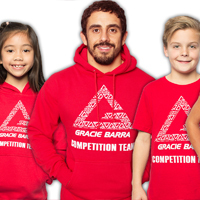 I have a number of students with previous experience learning jiu-jitsu at other schools who come to my Gracie Barra school which follows the GB Curriculum 16 weeks plan. For the majority of the students it is their first time training at an academy that uses a structured training curriculum. And it is BY FAR the most common positive feedback I receive after several weeks of training. 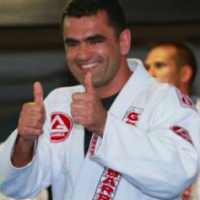 Now that instructor was no doubt knowledgeable and was enthusiastic about teaching jiu-jitsu, but without a training plan, the students are not receiving the best possible instruction. With a haphazard approach to learning all of the positions, there will likely be gaps in the positions coveted over a training period of several months. 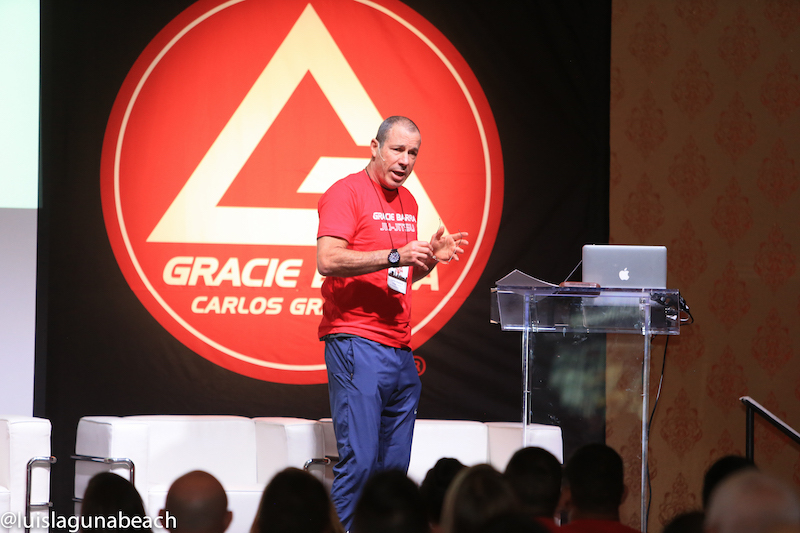 The Gracie Barra Curriculum has been planned by Master Carlos Gracie Jr. with the input of many experienced GB professors to structure the training weeks in order to best cover every one of the major ground positions in jiu-jitsu. In the absence of a set curriculum, an instructor may unconsciously ignore certain positions (e.g. Bottom side control) in favor of teaching some more advanced submissions. Practicing submissions is fun! But the truth is the student NEEDS attention and training in those less glamorous areas of jiu-jitsu such as escapes and defending in bottom positions. Secondly, if an instructor is especially proficient at top or bottom game they may be quite naturally to teach those positions most often over a period of time. However, they may be unaware that they have neglected some important positions that the students most need. 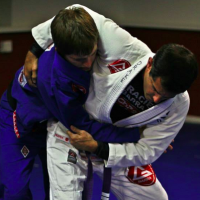 Another important aspect of the GB Method is the inclusion of training standup / take downs in every class. 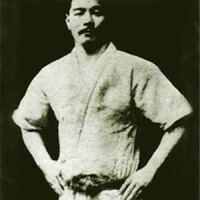 Many bjj schools neglect this aspect of jiu-jitsu as in sport competition they may simply sit to guard in a match. 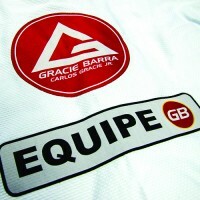 The Gracie Barra Curriculum also specifies a specific category of technique every week so that students may over time be exposed to a wide variety of takedown types. 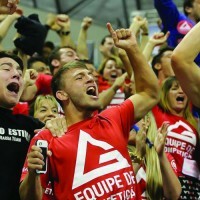 GB Blog and GB social media post the weekly training plan for all Gracie Barra academies all over the world so it is easy to find out what the current week is covering.